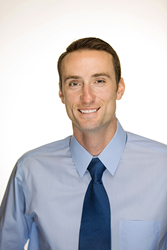 Personalized Chiropractic located in Pacific beach in San Diego has a new owner, Dr. Ryan Curda specializing in relieving back pain, migraines, neck pain, and sciatica issues. 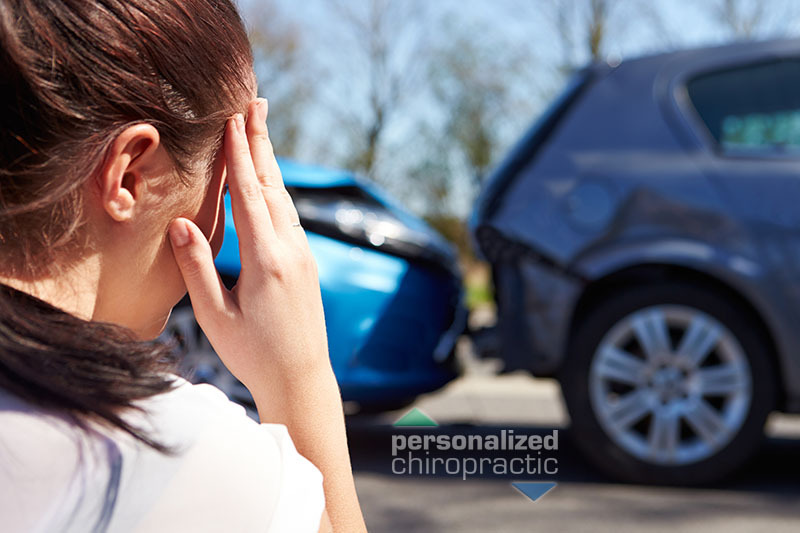 An auto accident can be quite overwhelming; from fixing your car to getting your medical bills paid for. When you are hurting and suffering from neck pain or headaches you need help in making these important decisions. Dr. Curda was raised with a deep respect for the effectiveness of Chiropractic care, while going with his father who would get chiropractic treatment for his back issues. 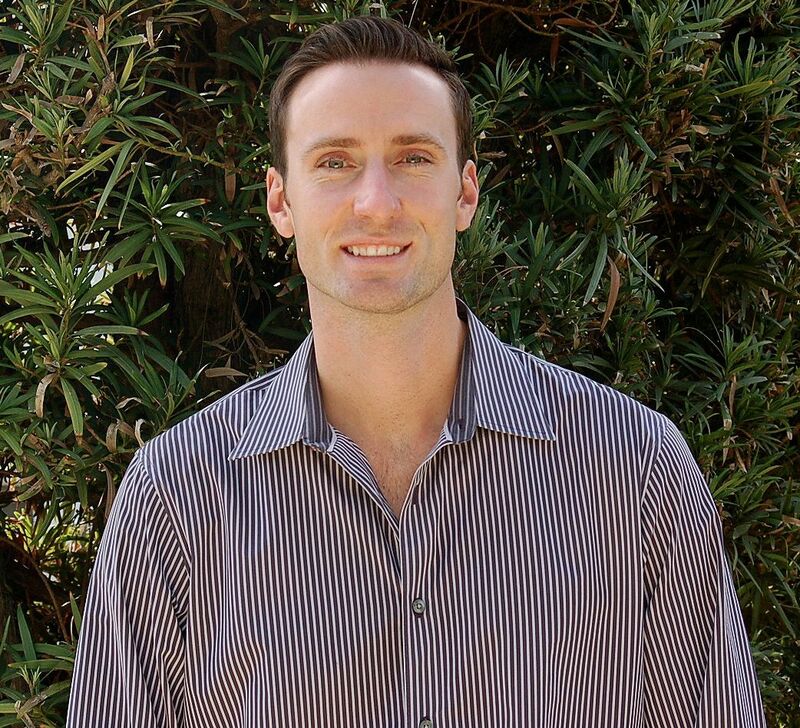 It wasn’t until Ryan suffered a debilitating herniated disc injury in his lower back at the age of twenty two that Ryan experienced how powerful Chiropractic care can be when treating injuries without drugs or surgery. After several years Dr. Curda decided he wanted to provide others with the gift of health that was given to him and pursued his Doctorate of Chiropractic. In his experience Dr. Curda has seen and treated many different types of injuries including, work related injuries, sports sprains, and car accidents. “An auto accident can be quite overwhelming; from fixing your car to getting your medical bills paid for. When you are hurting and suffering from neck pain or headaches you need help in making these important decisions," said Dr. Curda. 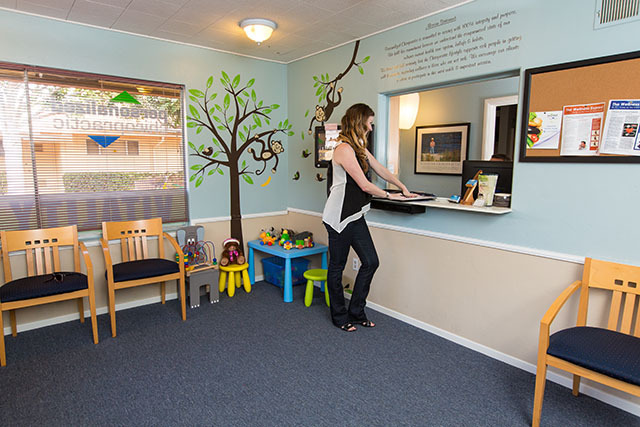 At Personalized Chiropractic, Dr. Curda and his staff will take you through the steps necessary to getting the care you need. They will also help patients deal with the insurance companies so that they can focus solely on getting back to health.